Attracting and developing talent based on "Respect for All"
OMRON Group’s mission is to solve social issues through business as defined in the OMRON Principles. To fulfill this mission, the Group is working to develop individuals who can lead innovation and demonstrate diverse talents. Based on “Respect for All,” one of Our Values in the OMRON Principles, and a firm belief in human potential, OMRON Group has a basic employee personal development policy to help all Group employees put their capabilities to the fullest for personal growth. Under the policy, the Group provides employees with personal development training, such as rank-specific training and management skill assessment training in Japan, and training for new senior managers on a global level. The human resources (HR) strategy is one of the key strategies of the OMRON Group’s medium-term management plan called “VG2.0”, which covers the four years beginning in fiscal 2017. 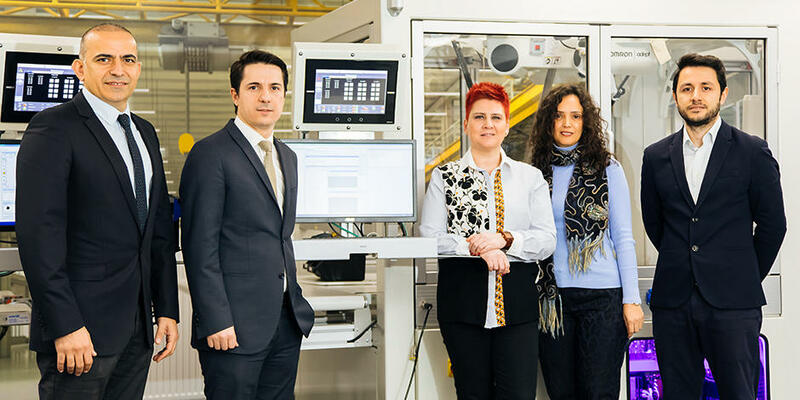 OMRON has also set its VG2.0 HR goal as “create a strong company in which people can grow, enjoy work, and continuously perform at high standards.” To fulfill this goal, OMRON is accelerating the implementation of various initiatives. One of the key measures specified in the VG2.0 medium-term management plan’s HR strategy is to foster leaders who assume core positions. 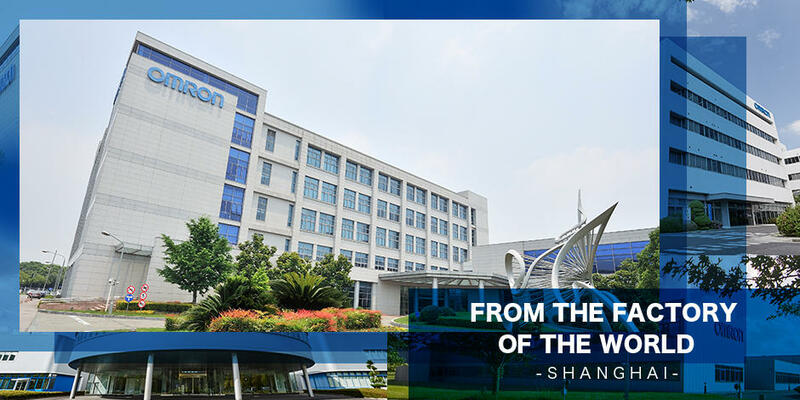 To achieve VG2.0 goals in its four-year period as well as sustainable growth that follows, OMRON plans to foster twice as many leaders (600 people) by fiscal 2020 compared to the number in fiscal 2016 on a global basis. These leaders will assume core positions as candidates for the next-generation management team. The second key measure specified in the VG2.0 medium-term management plan’s HR strategy is to hire, develop, and empower diverse talent. 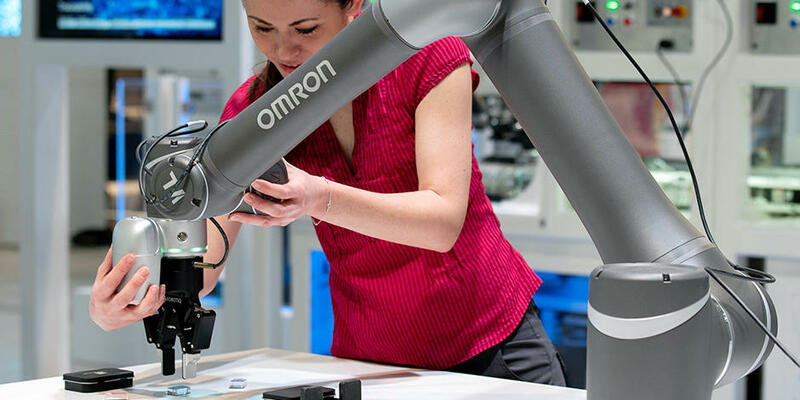 To address social issues that are becoming increasingly sophisticated and complex, OMRON aims to strengthen and accelerate recruitment and training of talented people who can drive technological innovation, who possess knowledge and skill in new technological areas, and who have acquired advanced skills and expertise in existing areas of technology. 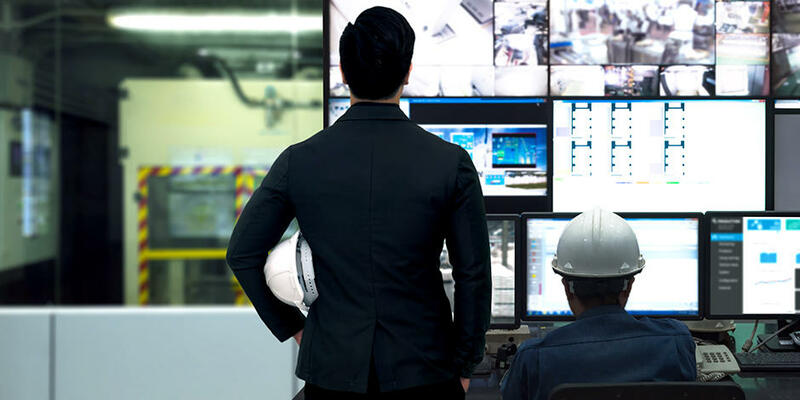 More specifically, OMRON plans to proactively employ and nurture talented individuals who can develop and apply AI, IoT, and robotics-related technologies, as well as engineers capable of proposing solutions based on these technologies to customers. Furthermore, OMRON will seek to establish workstyles and environments that empower a diverse group of people with talent to maximize their potential. The OMRON Group promotes assignment of the right persons to the right places within each company, each region, and at the global level. This will drive business growth and empower employees to put their individual capabilities to the fullest use, while also helping them in career development. With the HR strategy of the VG2020 long-term vision, the upmost focus is on the development and assignment of next-generation leaders to global core management positions. Accordingly, training opportunities are offered on a global basis under the management of OMRON headquarters, along with the speedy assignment of the right persons to the right places. To facilitate smooth placement of personnel beyond regional or national boundaries, globally common personnel transfer rules have been adopted to ensure fair and equal treatment for dispatched personnel at a new workplace. As the globalization of business is accelerated within the OMRON Group, enhancement of local management is essential. Acknowledging this, OMRON believes it is best to have people from a given country or region carry out management practices in that country/region. As such, while implementing VG2020, OMRON is committed to assigning core positions in a specific region to people from that region. In fiscal 2017, the ratio of non-Japanese in managerial positions overseas was 49%*1, and OMRON aims to increase this ratio to 66% in fiscal 2020. Globally common training programs or those specific to region, company, and business are offered in a way to meet each employee’s abilities and tasks. With OMRON’s VG2020 long-term vision, the human resources strategy focuses on the following programs to foster human resources capable of taking the lead in the implementation and promotion of the long-term strategy. 1. Aiming to develop global leaders, global training sessions are offered each year. To date, training sessions have taken place in Japan, India, China, and Indonesia, with a cumulative attendance of 107 employees from 11 countries. 2. With "Innovation Driven by Social Needs" being the ultimate goal, various educational opportunities are offered in Japan to directly promote diversity at work. The goal is leveraged by the achieved diversity, and currently 148 female employees have participated in these drives. Managers of participating employees also receive training. In Japan, a new training session for improving practical management skills has been offered since fiscal 2016. This training is intended to allow candidates for the upcoming management team to learn competences required for management at an early stage and acquire a high level of management skills through hands-on practice. Since fiscal 2016, 132 employees have participated in the training session. With regard to the training and self-education support programs common to all employees at Group companies in Japan, average hours per employee was about two hours a year. From fiscal 2018, mandatory training program (common to all regions worldwide) has been offered to further strengthen our people and organization. Career development support training Encourage employees to take a "self-inventory" and examine their career plans by providing them with the opportunity to review their careers Intermediate career plan training, new career training, second career training, and "new life plan" training. OMRON has an appropriate compensation or reward system in place for inventions by employees in accordance with the provisions of the Patent Law. In fiscal 2017, OMRON established a new reward system intended to further motivate and encourage employees to create excellent patents. By so doing, OMRON aims to increase the number of patents applied for and promote the proposal of innovative ideas, in order to further strengthen OMRON's business and create a more powerful intellectual property strategy. In addition to expanding the monetary and honorary rewards, the new reward system also reward contributions made in OMRON's intellectual property activities. Not only individual employees but also organizations are eligible for this reward.